Nikola Tesla is a famous inventor, Tesla’s inventions help make the world what it is today. His inventions are known by everyone, but often attributed so some else who’s undeserving of the credit. He was an electrical engineer, mechanical engineer, physicist, and futurists. Some of the inventions that make our life so easy can be attributed to him, and his ideas are still revolutionising the world today. Tesla used to work for Thomas Edison but fell out with him and ventured out on his own. Perhaps the most famous and widely used of Tesla’s inventions, alternating current or AC, has revolutionised the modern world, and without our daily lives would be completely different. This invention led to a famous war between Tesla and Edison. Edison preferred DC over AC, even though DC was more dangerous. Edison was determined to prove to the world that his way was superior and put on a dishonest demonstration to try and illustrate that. During the demonstration he attempted to paint AC as the more dangerous option and electrocuted an elephant in public to try and prove his point. 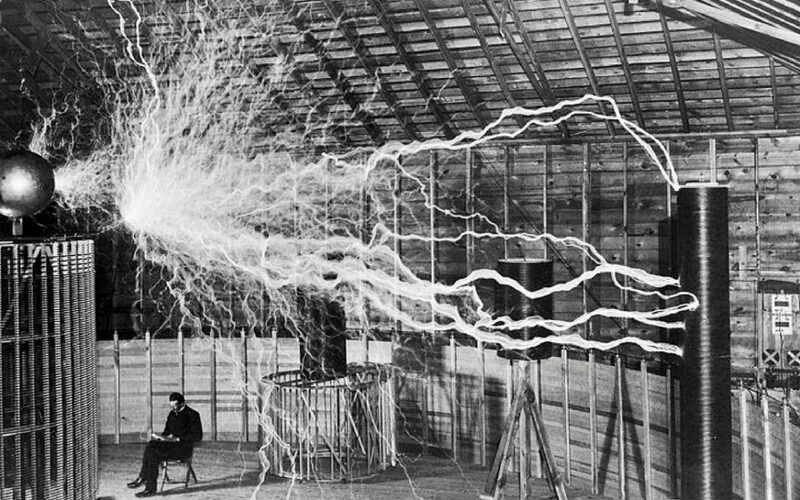 Tesla demonstrated many times that AC was harmless by sending electricity through his own body to produce light. 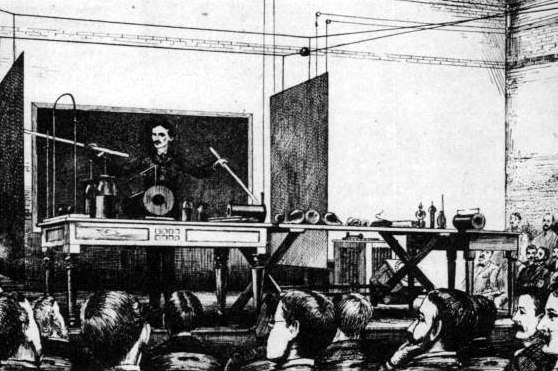 Tesla invented the radio in 1897. He sent a wireless transmission from his lab to a robotic boat that was 40 km away, to be able to this in 1897 is extraordinary. He invented the basic design for it all the way back to 1892, and finally patented his working invention in 1898. Using radio transmissions Tesla managed to direct a remote control boat from 40 km (25 miles) away. It was breakthrough technology and made front page news. Unfortunately like many of his Tesla’s inventions the credit was stolen by a man named Guglielmo Marconi who is commonly believed to have invented it years later. Edison actually would have finished inventing the product even sooner if not for a fire that desolated his lab in 1895. The robotic boat which he invented was actually the world’s first robot, and Tesla is even known as the father of Robotics because of it. Tesla saw a future for robotics which many people still don’t believe could be a reality. He saw a future where humanoid robots would do all the manual labour jobs creating a safer world for people. This prophecy has partly come true, robots are a large part of many industries including space exploration and medicine. Without Tesla’s inventions in robotics the world may be a very different place. Tesla invented a way of transferring energy wirelessly, by firing up a series of phosphorus light bulbs using electrodynamic induction. The potential of this is the ability to transfer energy to different places all over the world, giving us the ability to power things from across the globe without even having to go near it. This could allow us to supply poor areas with the energy they need to survive, and live well. 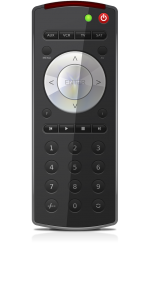 The technology has already started being looked into by phone companies who want to use it to power people’s phones wherever they are. There have already been multiple products that successfully use this technology to power things wirelessly, and without the use of Cables. Tesla invented the electric motor but it didn’t become popular until very recently thanks to Elon Musk. Tesla had the plan for his AC motor in his head until he had an opportunity to build the actual model. The alternating current created magnetic poles that reversed themselves without the use of mechanics. This caused the armature to spin around the motor. These motors are now used in many different household appliances like fans. The existence of rotating magnetic fields was first proposed by Francois Arago, a French Physicist, in 1824. Tesla and Galileo Ferraris demonstrated the first working AC motors independently in the 1880’s. Tesla started researching X-ray technology in 1894, which he described at the time as radiant energy of invisible kinds”. He first discovered the energy when he noticed damage had been done to film in his lab, which may have been related to experiments he did involving a Crookes tube. 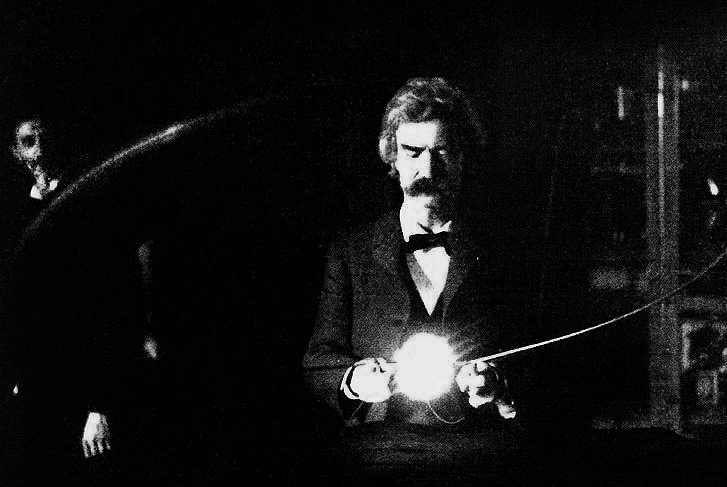 It’s possible that he actually managed to capture an X-ray image when taking a picture of mark Twain illuminated by a Geissler tube. 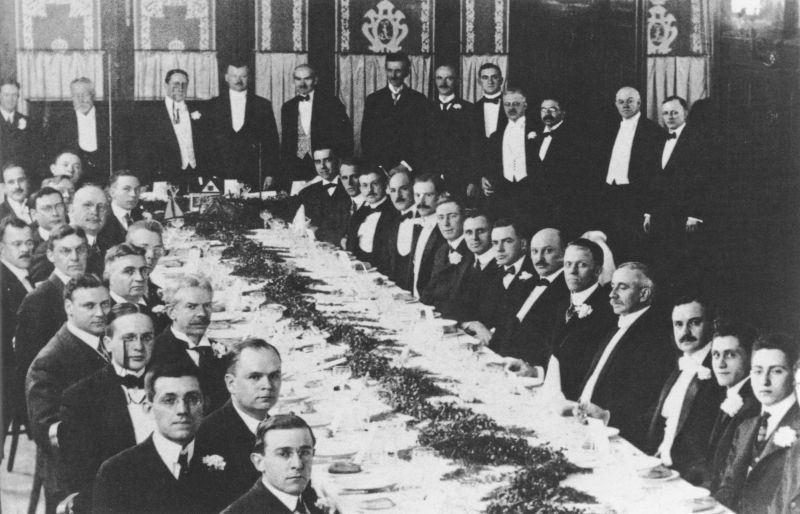 This happened only a few weeks before the discovery of X-ray was announced by Willhelm Rontgen. 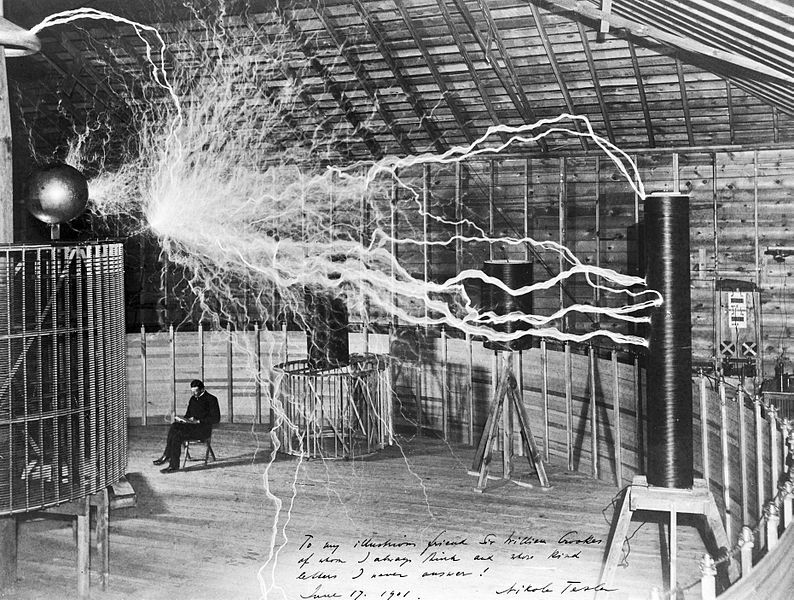 A lot of Tesla’s research, which was worth an enourmous amount was lost in a laboratory fire in 1895. When questioned by the press Tesla replied “I am in too much grief to talk. What can I say?”. 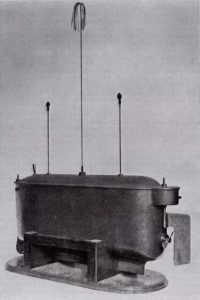 While working on the radio Tesla also invented the first remote control. He used it to control a small remote control boat which he used in demonstration in 1898. This demonstration showed that he could use a remote control to wirelessly send radio transmissions to control a boat and dictate the direction in which it moves. Tesla named it teleautomaton. This is easily one of the most successful and widely used of Tesla’s inventions, unfortunately like most of his inventions barely anyone knows he invented it. Many of the spectators watching Tesla’s inventions, didn’t believe that it was really happening at first, and some claimed that he was cheating, some even claimed that he had trained little monkeys to sail the boat from the inside. 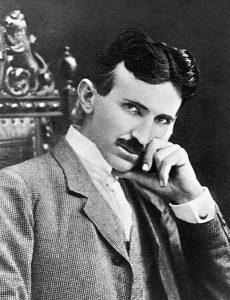 One of his most famous inventions is the Tesla Coil which uses two coils, a primary and a secondary, and each using an independent capacitor, which stored energy. Between the coils is an open gap, which is waiting to be filled with electricity created by the device. Using this device you can create bolts of lightning, create electron winds, and send currents of electricity throughout your body. 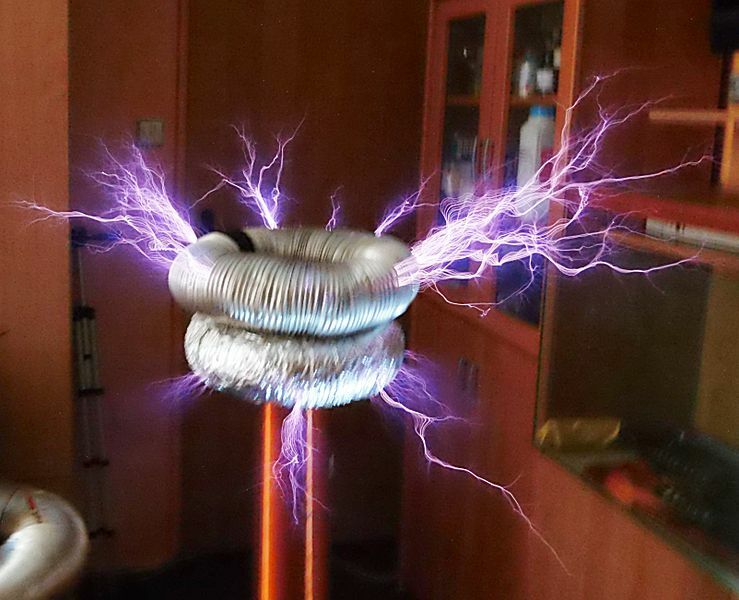 The Tesla coils main purpose in the modern world is simply to entertain, and satisfy curiosity about the invention, but it is also used in radios, and there is even a lighter on Amazon which can be bought that uses the technology. 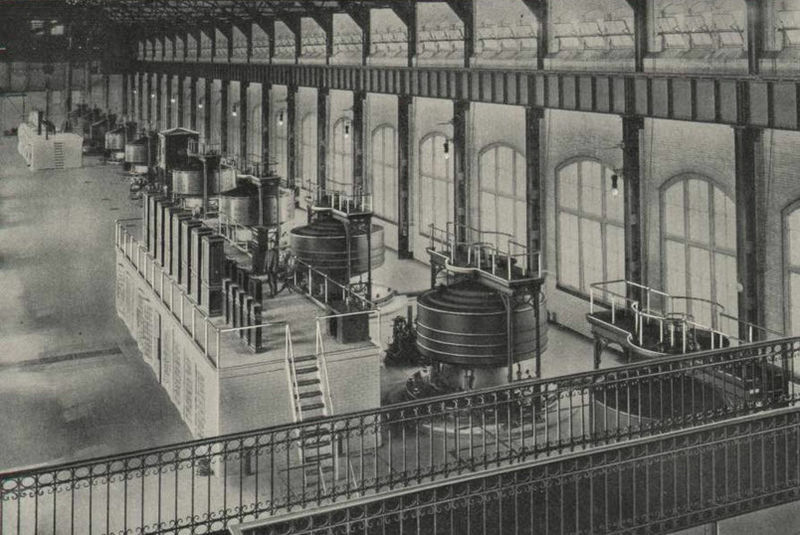 The Adams Power Plant was a hydroelectric plant that harnessed the power of Niagara falls using Nikola Tesla’s ideas. 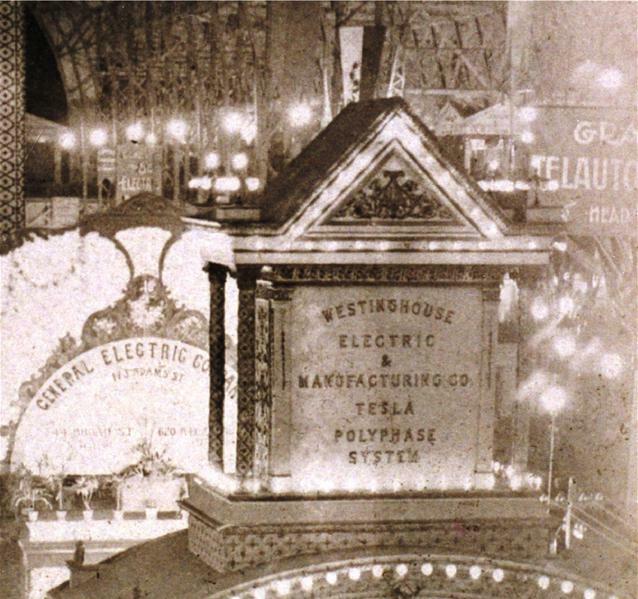 The Niagara Falls commission was looking for a company that would be able to build a hydroelectric plant capable of harnessing it’s power, and at first considered Thomas Edison’s DC plant, but decided to go with Westinghouse Electrics, which used AC. At first people were sceptical it would work and funding was scarce, but after people realised how effective it was funding wasn’t hard to come by. One of the most fascinating, mysterious, and controversial of Tesla’s inventions was his earthquake machine. A small oscillating device which he claimed could bring down an entire building of any size given enough time. He used the machine in his lab and almost destroyed the entire building. The device was tiny but when timed at the perfect frequency could add a little more energy to the wave of flex to the building with each little vibration. Tesla was terrified of what the device could potentially be used for, and decided to take a hammer and destroy the device. He ordered his assistants to claim that they had no idea what could have caused the shaking and the tremors.